And the quietest, thanks to world-leading vibration and noise battling solutions. 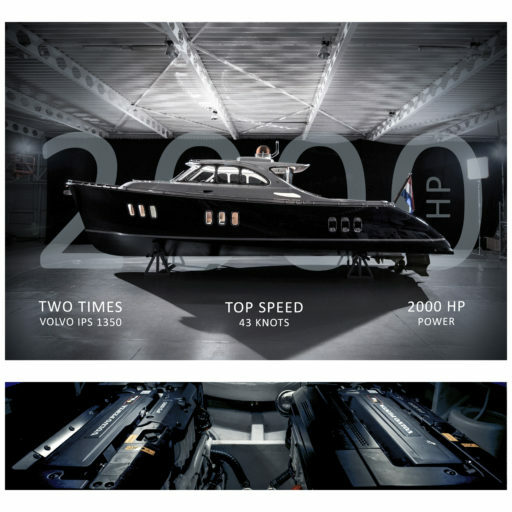 This made to order Z55 is equipped with a Twin Volvo IPS 1350; The first yacht in the Netherlands to be installed with these monster engines. To read more about this exciting project, click the button to an article of Trade Only Today.